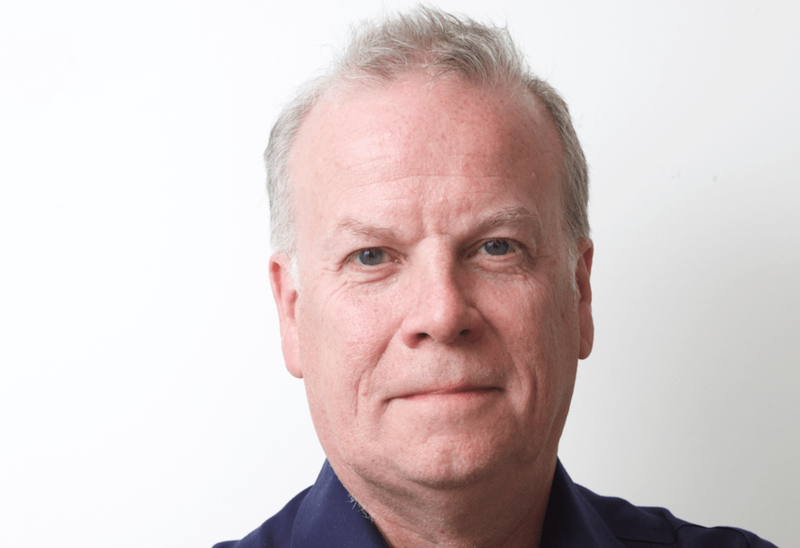 Such is the precarious nature of the high street that it is difficult to know whether Doug Putman is a hero, a misguided optimist or a fool easily parted with his money. 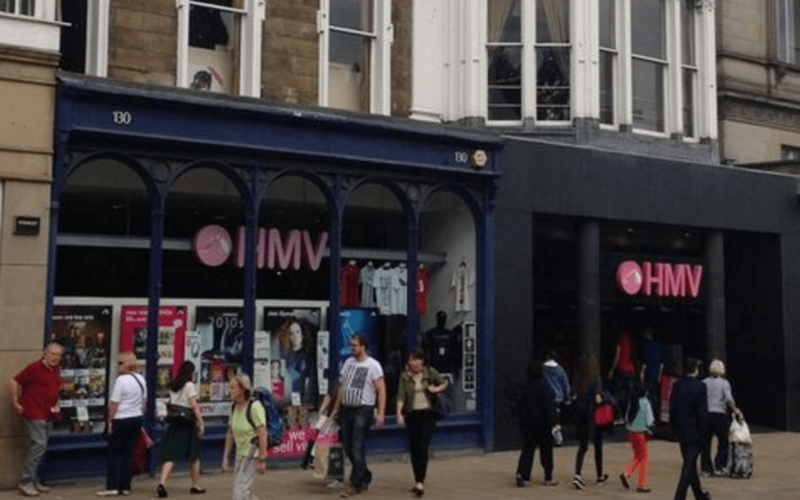 The Canadian businessman’s acquisition of the HMV music chain is, at the very least, a brave move, though it was a misjudgement by some media to angle this story around the stores that will shut (including three in Scotland). This is a story of survival. One hundred of the 127 stores will remain open and there is a palpable will amongst the public for him to succeed where previous owners have failed. Putman is emerging as Ontario’s answer to Mike Ashley, a tycoon who refuses to believe the high street is dead and is prepared to risk his money to prove his case (By a strange twist of fate, Ashley bought the former HMV store in Princes Street, Edinburgh, pictured below, and turned it into a branch of Sports Direct). Both are taking a contrarian view of behavioural trends. Ashley, who bought House of Fraser last summer, is betting on a new lease of life for department stores that some believe have had their day. Putman is fighting against an onslaught of streaming services and faces the task of luring customers, particularly young customers, who have never stepped inside a record shop, never touched vinyl or enjoyed the anticipation of opening a new album cover. Success is far from guaranteed and Sunrise has not had things all its own way on home territory. In recent years most of the smaller chains have downsized or shut down. In 2014, Sunrise closed its flagship store in Toronto. However, this was pre-Putman. In October of that year, be bought the chain and opened new locations, expanding to nine in Ontario. In February 2017, Sunrise acquired the leases for 70 of HMV’s locations from landlords. He noted that record labels had become concerned by the closure of HMV because they would not have a prominent location to stock their physical product. He also stocked a larger and broader range of music in comparison to HMV, including larger selections of vinyl records and music by local independent artists, as well as expanded offerings of music and entertainment apparel and merchandise. These moves have helped Sunrise thrive and his supporters will be expecting him to bring some of them to Britain. Already the airwaves and social media are busy with suggestions, from sub-letting the bigger stores to other music-related businesses to selling concert tickets and memorabilia. This last idea is already a feature of the HMV-owned Fopp stores. Fopp was setup by Englishman Gordon Montgomery and began as a one-man stall in Decourcey’s Arcade near Byres Road, Glasgow. By 2007 the Fopp chain had grown to 100 branches, becoming the third largest specialist music retailer in the UK in terms of store numbers behind HMV and Virgin Megastores. But that same year it hit cash flow problems and fell into receivership. HMV bought the brand and nine branches. They staggered on until HMV’s first administration in 2013 when it was bought by Hilco Capital. Sadly, the branches in Byres Road and Braehead will be among those closing and only four will survive across the UK, including the Rose Street branch in Edinburgh. However, Fopp’s philosophy of appealing to the wider interests and demands of its customers appears to be in tune with its new owner. Putman is a fan of vinyl, which has enjoyed a revival, though some question whether it is sustainable or just a fad. He believes that stores should become treasure troves where the curious will find something they never thought about while browsing online, and where they can meet like-minded customers. Much now depends on whether British music lovers share Putman’s faith in the bricks and mortar experience. Having turned Sunrise from five stores when he bought it to 84 today he is certainly getting something right.